VRS is a professional digital audio recording application for Windows or Linux PCs. This multichannel audio recording software has robust design and simple interface making for fail-safe but user-friendly day to day operation. 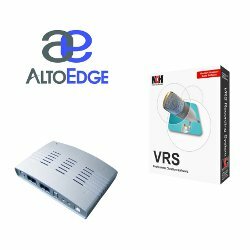 VRS can record anywhere from 1 to 64 audio channels simultaneously with automatic level control and digital signal processing to improve voice intelligibility. Recordings are automatically compressed for archiving and can be searched by date, time, line or other data from within the software or from your web browser if you enable web access. Record 1 to 64 audio channels simultaneously on one PC. 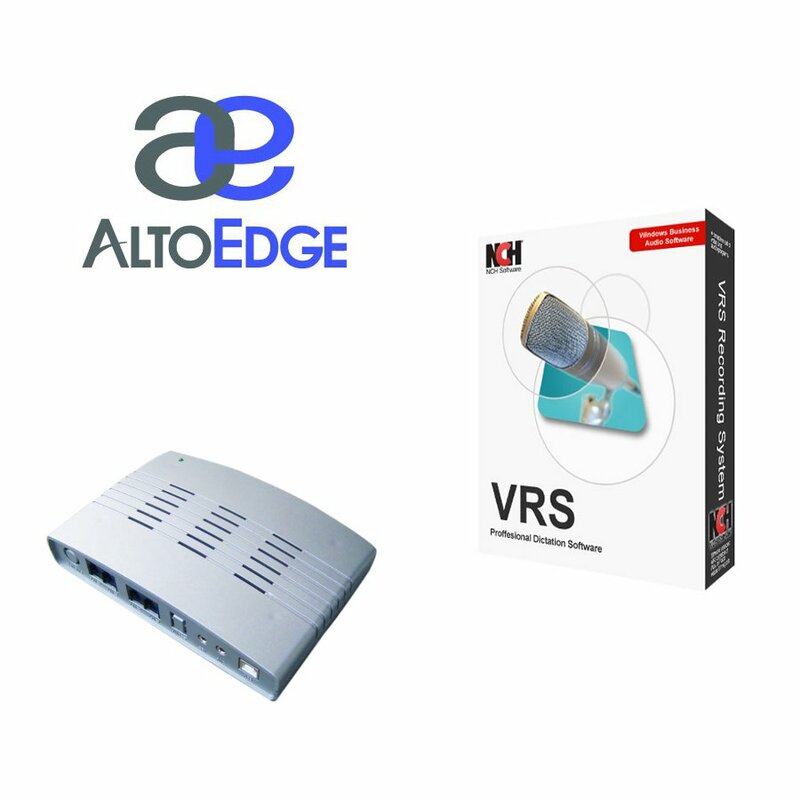 Automatic voice activated, hardware port control or continuous recording modes. Find and play recordings ordered by date and channel or from other computers on the local area network. Keyword search of recorded audio. Save recordings as wav, mp3 or gsm files. Log recording details to an SQL database or to a comma delimited CSV file. Mirror recordings to backup drive(s), upload of recordings to FTP server, or send recordings to an email address. [Optional] Play a default or customized "recording started" prompt on computer when recording starts. Breaks recordings into easily manageable hour-long files. Record up to 64 telephone lines simultaneously and automatically. Log dialed number (DTMF tones). Additional searching by the DTMF number dialed. Connect up to 2 phone lines to this board, and have your phone calls all diverted into your Windows PC and handled by multi-functional telephone software. ****This board is not suitable for other TAPI based applications as the NCH Software applications have a special driver to communicate with these boards. Professional quality card for business applications. Easy to install with plug-and-play operation. Note: you cannot run both a PCI and a USB board on a machine at the same time.